We feel incredibly lucky to serve some of the most beautiful clients in Australia. At SmartMove Removals & Storage, we make sure that each of our customers are satisfied with their moving needs. For that reason, we decided to get some feedback on how we are doing and put together video testimonials below for you to see. We love our customers here at SmartMove. We used Smart Move to relocate the Suntory Sydney office of about 80 people. Dominic worked with us through the planning phase and was quite flexible in trying to meet the time we could move – so as to minimise IT system downtime. Over the two days of the move Dominic and his team were fantastic, Very helpful and polite to everybody. Everything went like clockwork. Plenty of care was taken with our sensitive IT equipment. Dominic promised personal service and a dedicated team and that is exactly what we got. I highly recommend Smartmove as a removalist for office relocations. Not only do these guys work non-stop until the job’s done, their energy is amazing, and they do it with care and a fresh, helpful and positive attitude!We are really happy to recommend the guys to anyone else looking for a smarter mover – and will no doubt use them again when we need to move next time. I’ll definitely recommend you to anyone that asks! 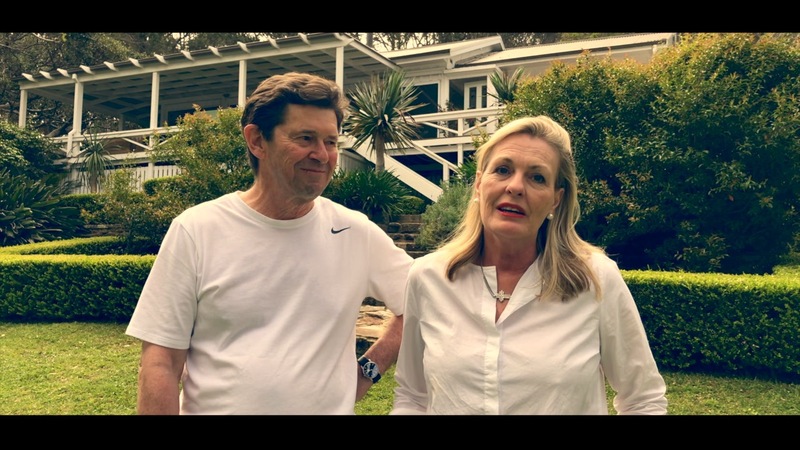 I just wanted to express my gratitude for yesterday’s move – I had three men from your company assist my partner Rowen and I move from Drummoyne to Abbotsford. The move was not easy due to the number of stairs involved but your guys arrived on time, were extremely professional, enthusiastic and friendly. I was very impressed with their energy and admired their ability to work non-stop. Even when I made the booking and inquired about your removal services, I was well informed and greeted with honesty. I will not hesitate to suggest your services to friends and family. Just a quick note to say thankyou to you and you team for such a smooth transition and taking the stress out of moving! The team were efficient, helpful, very friendly and did an amazing job. 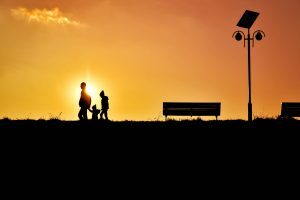 I will definitely be recommending Smart Move to family and friends. I’d like to thank you for your service and also to congratulate you and your team for the outstanding service. I’ll from now on rightly recommend your company to my friends and acquaintances. Smart Move were amazing! They were asked to come and do a quote on the Monday, came out on the Tuesday and were moving us on the Friday of that week. It all seemed so streamlined and easy with no fuss. Thanks so much Smartmove, we will certainly be in touch again. I want to say thank you to yourself and your team for a very professional and efficient delivery job last week. 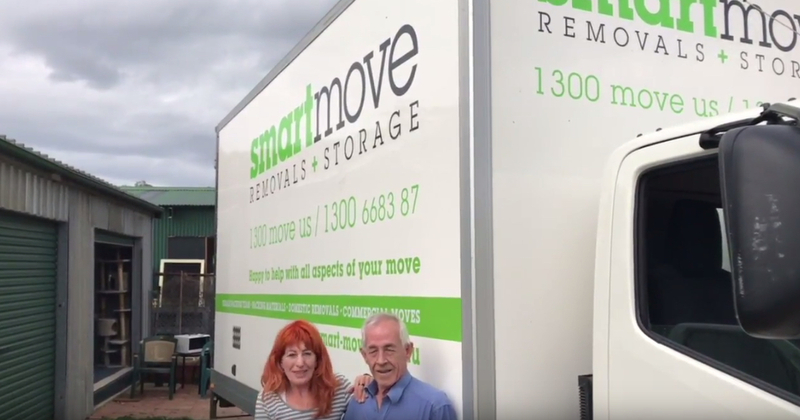 I had ordered a large two-door fridge from my local David Jones but because of the unusual access to my house I had a lot of trouble finding someone to deliver an install it.Fortunately I found Smartmove and was from the beginning impressed with your ‘can do’ approach. You helped to plan how the fridge would be delivered and my old fridge taken away. You were also considerate of my property and my pocket. Your colleagues on the day were likewise careful and considerate. Overall it was a very positive experience and you and your company deserve to be praised for your excellent customer focus. I hope you will put this on your website so that others can hear of my experience. I just wanted to let you know the boys were awesome, we were really happy with your services from meeting you so quickly on the first day, to your price, to your team. You guys are a standout, we will definitely move with you in the future. Thank you very much for making our move so easy. You really made every effort to look after our possessions and put them where we wanted them in our new house. We moved quite a few times in the last few years and this was by far the most hassle free! You were also half the price of some of the bigger companies that we got quotes from. It was the personal service that made all the difference. Smart Move did a great job for us as part of moving out of a 4 bedroom house. They Packed and moved household items and furniture for auction. Their quote was competitive, they fitted in with our (very limited) timing, and the guys were easygoing and went out of their way to help. Would definitely look to use them again and be very happy to recommend them to others. We found smart-move to be highly professional, reliable, efficient and personable. We would not hesitate to either use them again or recommend them to friends. The Service was great, guys were efficient, quick and helpful. Coffey International has used the services of SmartMove for its Head Office relocation in October/November 2011. Following a thorough market search and screening process, SmartMove were appointed for their pro-active approach, can-do attitude, friendly service, prompt response and competitive rates.Despite the short notice, the complexity of the project and the constant changes in requirements, SmartMove were able to deliver a seamless and timely service with no interruption to Coffey’s daily business.The team at Smartmove were all friendly and knowledgeable and no task was too hard to accomplish. 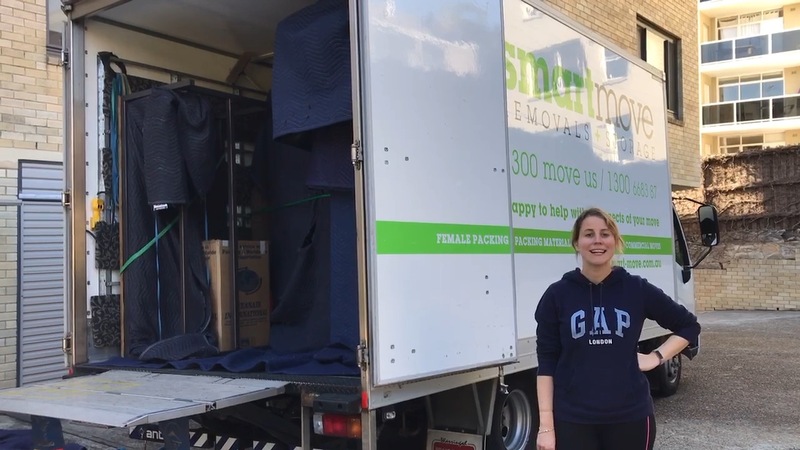 It was especially a delight working with Dominic.I strongly recommend Smartmove to any organisation in need of a professional removalist who will achieve perfect results. “I would like to thank Dominic and the boys from Smartmove for helping to relocate our CBD office. Nothing was a problem for them, they happily worked into our tight after hours schedule and were extremely organised. They were professional, flexible and went above and beyond for us. The boys were all friendly and worked fast and efficiently. We were all very impressed with the level of service and would highly recommend them for any commercial move, definitely one of the best in the business”. I would happily recommend “Smartmove”. Please pass on my thanks to the boys. Smart Move has been the only company trusted to handle our fine art and we have never regretted the decision, they have always packaged and transported art works with the upmost care and they have a professional approach compared to the average art courier / Removalist, we wouldn’t hesitate to recommend. A huge thank- you to the guys that did our move. They were an amazing team and everything went like clockwork. I would recommend Smart Move to anyone. Thanks guys. I’ve done enough moves and dealt with enough removalists to dread the whole process of relocating. But Smartmove made this move way too easy, enjoyable even! It’s rare in this industry to get such great service at a decent price. From our initial discussion to the final wrap up your customer service went way beyond my expectations. You handled all my treasures with great care and even gave my goldfish the royal treatment! Thank you. I have friends that are moving and I have told them that if you want a company that is honest, reliable and efficient go with Smartmove. What a professional, happy and polite bunch of lads – they are a credit to you and we had a great day! I just wanted to tell you what a great moving experience we had with you and your team, the best moving service we have used. All of your guys were so helpful, friendly and respectful of our things – thank you. I also want to say how great the guys were. I couldn’t have hoped for a better service. We were so impressed at your level of professionalism and your customer relations. It was a smooth and quick process and we have carried on business without any dramas. Everything has been delivered in its original state which I was worried about as we have a lot of fragile goods.You were a pleasure to deal with and will certainly be telling others about your business! Dom and his team are very professional, prompt with their service and importantly, on time and on budget. I am pleased to have used Smartmove and would gladly do so again. Smart Move recently moved me from Collaroy to Coogee and it all went very smoothly, unlike other times when I used different companies. Everything arrived in good condition; furniture was (cheerfully) moved around until I was happy with where it was and nothing was broken or damaged. The whole process was conducted very professionally and, basically, hassle free from my perspective. and will recommend you anytime. Smartmove provided us with a trouble-free move; they were highly organized and efficient, they remained cheerful, obliging and seemingly tireless throughout a long day. No breakages, no missing items. We are very happy to recommend Smartmove. 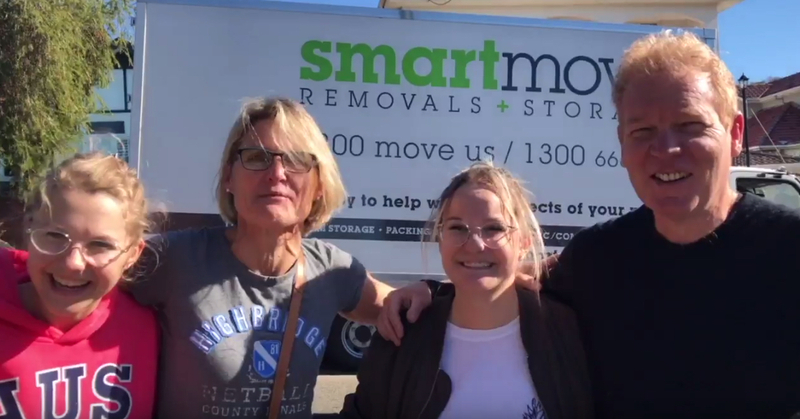 We were looking for a personal, professional and honest company to relocate our office in the CBD, we chose Smartmove for the job which we never regretted!They came in force on the day it was fast, professional and above all well communicated through out the move, the guys were all uniformed and absolutely brilliant, they looked after all our belongings and did it in the time scales suggested. They held all the insurances we required for our building management and even held full insurance which was included the price, which made it a lot simpler.They dealt with not only our office but moved a pool table as well, hung flat screen TVs and pictures as required, an all in package! We wouldn’t hesitate to recommend them and will defiantly be in touch for our next move. The guys at Smart Move were so easy to deal with, right from day one. They understood our requirements from one simple site visit assessment, and were thorough and efficient when they sent through a quote.They were quick and careful and were able to accommodate all of our requests in what was a far from straightforward office move.I would highly recommend their services for any move. The best in the business. They came recommended by a friend who said they had an unusually intelligent approach to moving, ie came on time, were efficient and and did exactly what they said they’d do at a reasonable rate and all with great charm. She’d had a big job at short notice and they managed it all very smoothly.Meanwhile, I had a small job at very short notice and they fitted me in as well and helped my business partner too. Then to save my life and mental health, offered to go to Ikea for me and collectsome items and deliver them to me. Surely a call above and beyond duty.Even my building manager took pause to compliment them, and she has seen a lot of removalists. Just wanted to say “Thanks!” for both house moves. Both moves in the last couple of months have been really easy, your team were professional , friendly and fast!! Which is everything you need in a removalist. The guys who moved our stuff were fantastic. Very skilled, careful with our gear and easy to get along with. They made moving flats very smooth and as pain free as possible! The guys at Smart Move worked hard and took great care to protect every item they put in the truck. They worked around a tricky parking situation and did a thorough job. I strongly recommend Smart Move to anyone planning to relocate. Dominic provides a very customer-centric service and the young men that he employs to do the move are outstanding. They are highly efficient, excellent communicators, and very skilled in handling fragile and/or precious belongings. Moving is a stressful event but Smart Move took all the stress out of the occasion for us. …..everything went incredibly smoothly. It was my best-ever experience with moving! The Smart Move team is amazing — they are so friendly and helpful, and they worked really smartly/efficiently. They took great care of my things through pre-packing, moving, and un-packing..
Just wanted to thank you and your company for a hassle free move on Saturday. The guys were on time, were very professional and friendly. I have just spoken to both your reps at smart move – firstly I would like to say how helpful the staff are there in offering advice etc. Thanks! Even offering advice on how to store our items underneath our house.